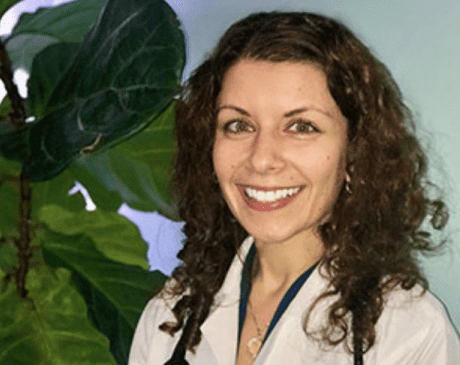 Emcura Immediate Care Providers Anna Farhat, M.D. Anna was raised in metro Detroit. She has a BS in BioPsychology and a BA in Arabic from the University of Michigan. She attended medical school at St Georges, and finished her residency at St John hospital. She also works as primary care physician at St. John Hospital, in St. Clair Shores. Anna’s friendly and calming personality puts her patients at ease. She is engaging with an intention of finding the root cause of the illness. Anna enjoys being outdoors, tennis, traveling, and reading.